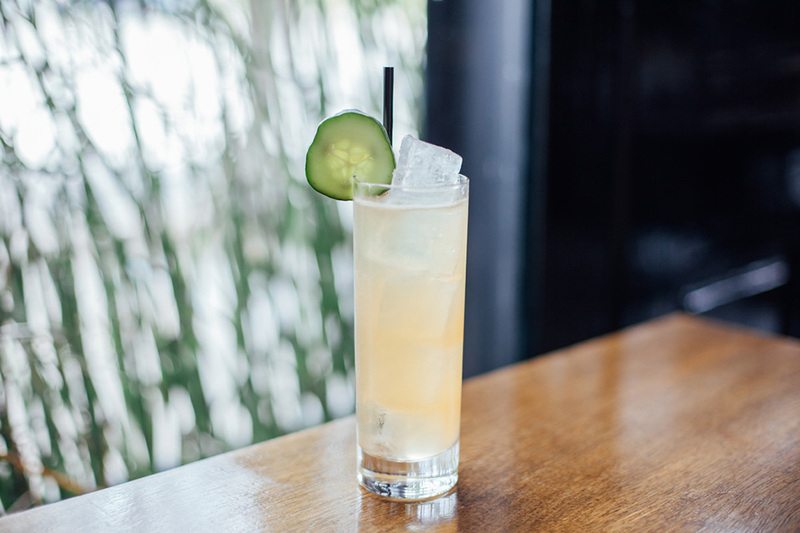 Once featured on the menu at Cure, this light and refreshing collins has “hints of Alpine herbs, tea and pineapple,” partner Neal Bodenheimer says. Combine ingredients in a shaker tin with ice. Shake briefly to integrate. Strain into a Collins glass filled with fresh ice. Top with soda water and garnish. 0 4 0 6 4 Total: 14 A medium-bodied Madeira and a mezcal rinse lend subtle elegance to this gin-forward cocktail. 1 1/2 oz….